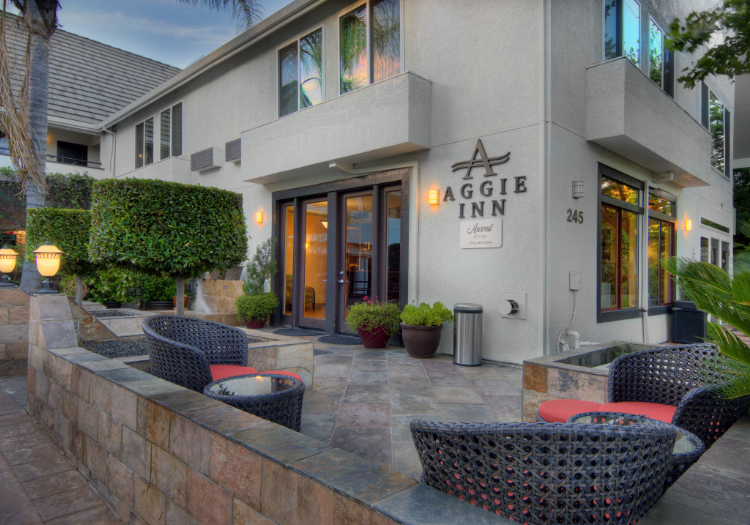 From vibrant downtown Davis to the historical State Capitol, our many award winning hotels in the Greater Sacramento Area offer a unique boutique hotel experience that is truly unforgettable. The newly renovated and all suite Best Western Plus Palm Court Davis, CA Hotel, offers the warm personal experience of a boutique hotel with the ambiance of high-end luxury in the heart of Downtown Davis. Personalized guest service is at the heart of everything we do at Royal Guest. All of our hotels have been recently renovated with the latest modern amenities to provide our guests with a superior hospitality experience.